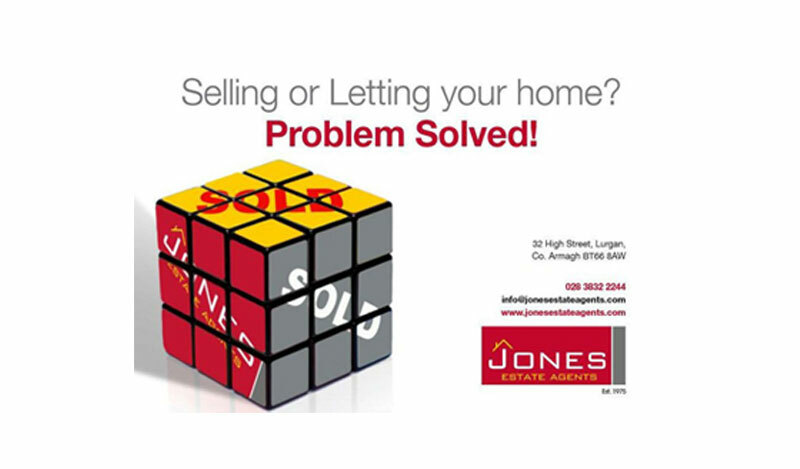 Jones Estate Agents strive in the 'task of sales' of New Homes and Resale properties in Lurgan and throughout the southern area of the province. 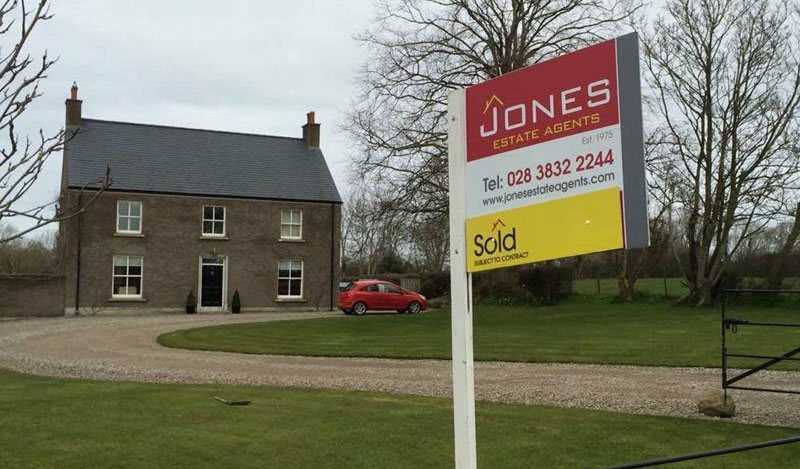 Located in the heart of Lurgan, County Armagh Jones Estate Agents has been selling property along the lower River Bann in Counties Armagh and Down for over 40 years. Whether you are considering buying or selling a property, we pride ourselves in having in-depth, local knowledge of Lurgan and the surrounding areas. We offer our services throughout Craigavon, Dollingstown, Magheralin, Moira, Bleary, Portadown, Waringstown and Donaghcloney. 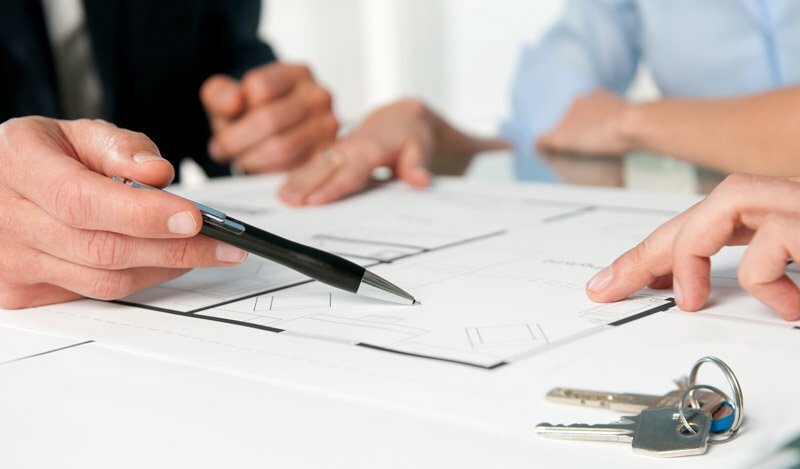 Our extensive knowledge of the property market ensures we are best placed to offer quick and honest valuations alongside a sales process which is professional and efficient. As a family-run business, we pride ourselves in offering a personal touch and are passionate about meeting the needs and expectations of our clients. The expertise and knowledge of our staff is pivotal to the ethos of our business. We also understand that buying a home is one of the biggest financial commitments you will make and therefore our in-house mortgage advisor can expertly guide you through the entire process - free of charge. We provide a one-stop shop for house sales and purchasing, with our valuation service also offering free, non obligation market appraisals. 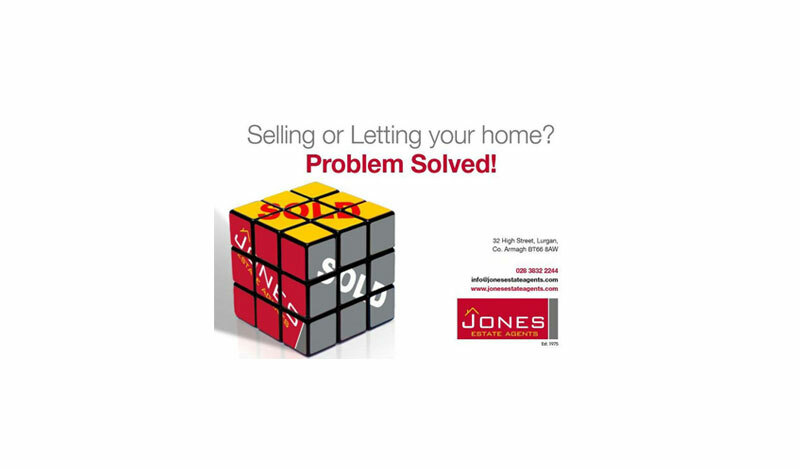 Jones Estate Agents aim to present your property to a high level of marketing - advertising your property on portal websites including PropertyPal and Property News to ensure maximum exposure. We pride ourselves in accompanied viewings so we can show your property in the most professional manner which will lead to negotiating best prices. If you would like to know more about the services we offer please get in touch.